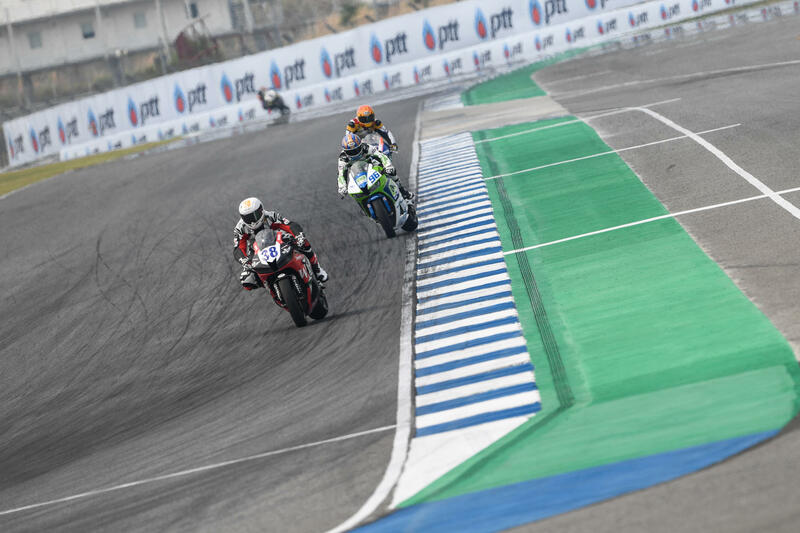 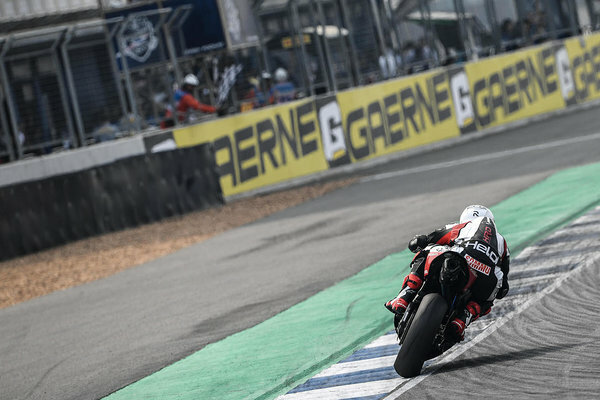 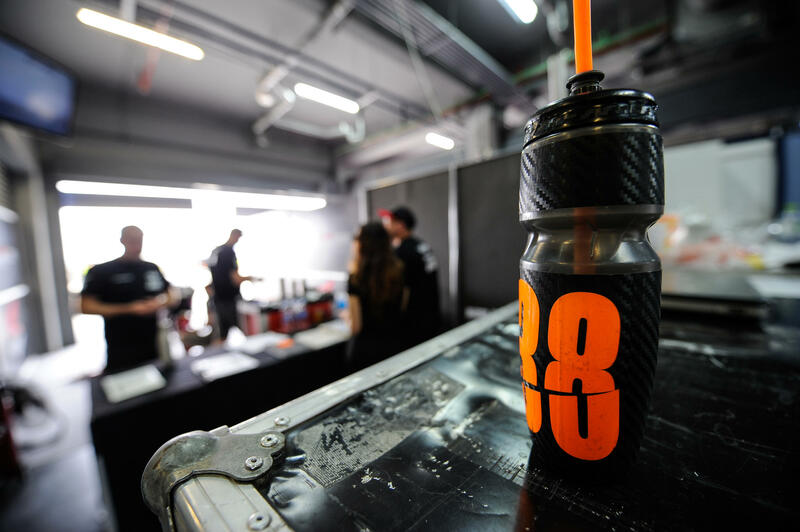 The second round of WSS took place on Sunday morning in Thailand on the Chang International Circuit. 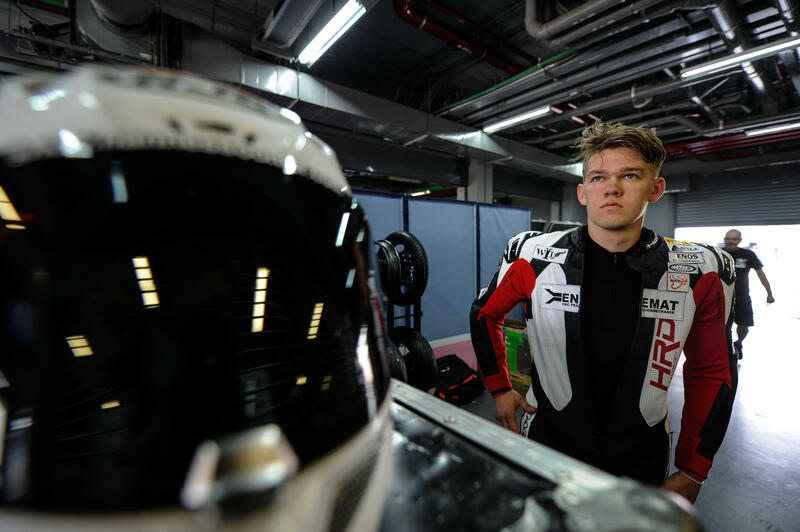 Hannes started the race from P24. 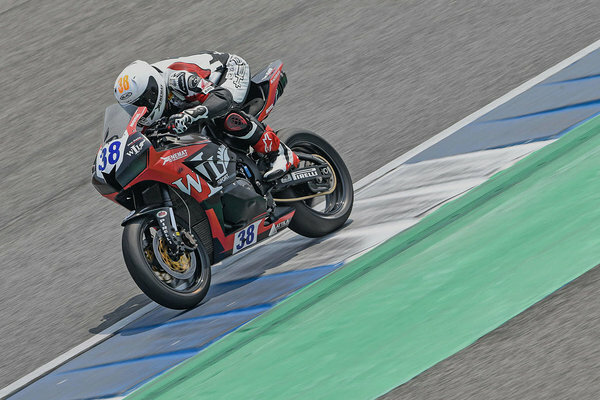 During the weekend Hannes struggled with the setup of the bike and in the race he battled between 18th and 20th place for the whole 17 laps. 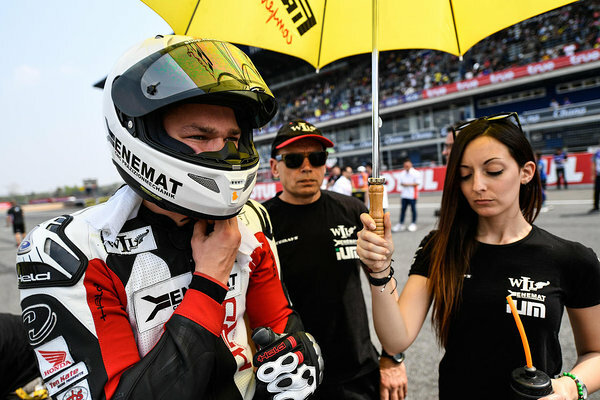 He went on the final lap on P19 but thanks to a riding error of Hikari Okubo and by taking over Yamaha rider Mike Di Meglio Hannes took the 17th place.